Apraxia Kids envisions a world where every child with apraxia of speech reaches their highest communication potential through accurate diagnosis and appropriate timely treatment. We believe that every child deserves a voice. However, we know that the first time many people hear “childhood apraxia of speech,” is when their child is receiving the diagnosis. Raising awareness means that upon receiving a diagnosis, a parent is aware of what that means, and the speech therapist is aware of how best to support the child and the family. You can make a difference in the lives of children with apraxia of speech by raising awareness in your community! Below are some ideas to share your story! Oftentimes parents present information on their child’s diagnosis to classmates and teachers! Schedule a time with your child’s teacher to go into the classroom either at the beginning of the school year or during Apraxia Awareness Month! One parent’s school created a wall of stars where every member of the school including teachers, cafeteria staff, and support staff signed their name in recognition of a student that had apraxia. We love this idea! Request of to 5 of our brand new brochures FOR FREE. One of our new print materials explains how teachers can give a special introduction to CAS to their students. 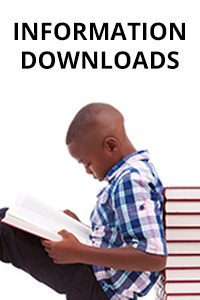 Check out our Information Downloads to print out letters to teachers and coaches! 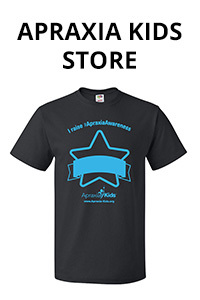 Encourage your coworkers to show their support to children with apraxia of speech! Employee Matching Gifts are donations an employer makes to match its employee’s charitable contributions. You can give your employer and coworkers information about making an ongoing matched gift to Apraxia Kids, to help strengthen the support systems in the lives of children with apraxia of speech. One parent organized a “jeans day” where coworkers could wear jeans in exchange for a small donation to Apraxia Kids! During Apraxia Awareness Month, workplaces around the country wear blue to celebrate children with apraxia of speech! Order free brochures from our print store to pass out to your coworkers, and contact your employer to organize a workplace event! 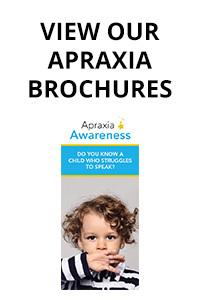 Download our Apraxia Awareness Month post cards to distribute to community members! Every child deserves a voice, and your stories help give a voice to families affected by childhood apraxia of speech. The easiest way that you can inform others of childhood apraxia of speech is to post about it on social media! Share YOUR story of how CAS has affected your life! Make sure you tag us using #ApraxiaAwareness so that we can read your story! Want to share your story around the world? If you are an apraxia blogger, advocate, or just someone with a story to tell, we need you! You can be featured on our parent blog! A proclamation is a public or official announcement issued by your local government. 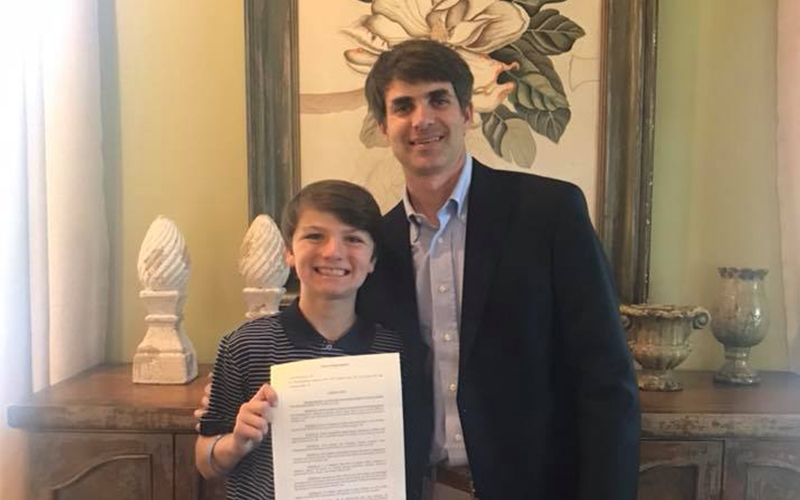 We file proclamations every year to make May 14th Apraxia Awareness Day! We currently have over 30 states filing for a proclamation for 2019! Check out the Proclamation Map to see if a proclamation has been filed near you! Join our Apraxia Awareness Facebook group for updates! 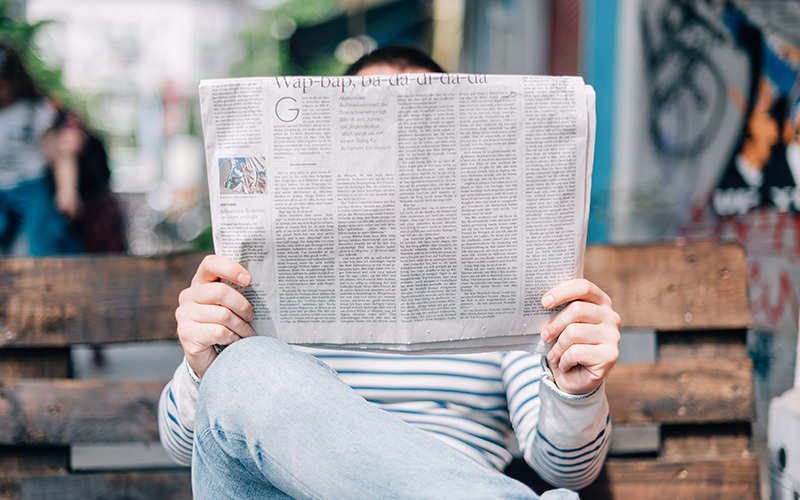 WRITE TO YOUR LOCAL PAPER! Raise awareness of childhood apraxia of speech (CAS) in your local community! Use our Letter to the Editor template to contact your local paper! You can also use this format to write to a local church newsletter, school newspaper, or parent guide (such as www.PittsburghParent.com)! 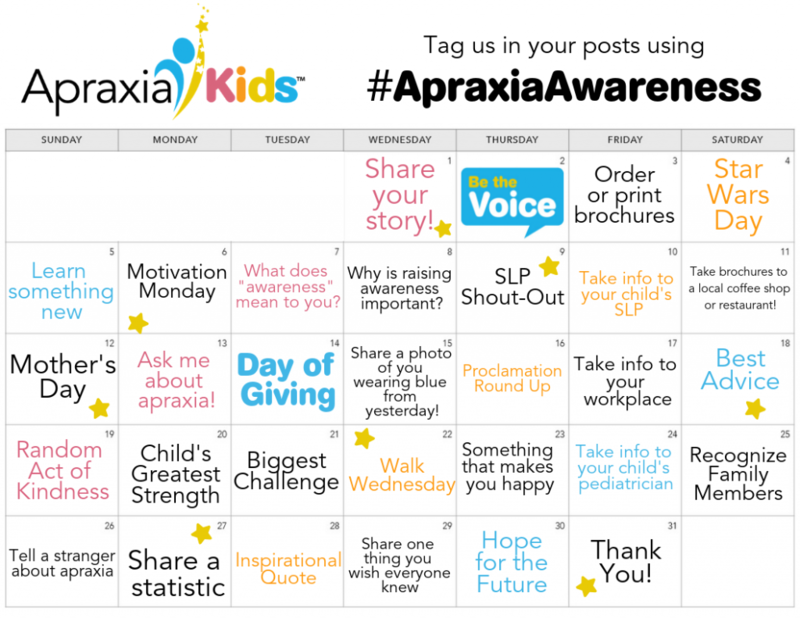 When you see your story featured, please make sure to share on social media and tag #ApraxiaAwareness so that Apraxia Kids can share your accomplishment! Together, we can inform more and more people about CAS! Raise awareness on social media! Share information with your friends & family on social media! A great way to make your circle familiar with childhood apraxia of speech is to post about it on your timeline! Follow along with us on Facebook during the month of May using our social media calendar! Join us on May 16, 17, and 24 for an #ApraxiaChat on Twitter! At 12:00pm ET on these days, join our community for a series of questions related to childhood apraxia of speech! Coming Soon: Virtual SLP is in Booth on Facebook LIVE with our Apraxia Boot Camp graduates! WHY IS RAISING AWARENESS IMPORTANT? Families of children with apraxia of speech continue to face a world where most people they encounter have never heard of CAS. Your donation helps to create a world where apraxia is not only well-known, but recognized and treated appropriately.